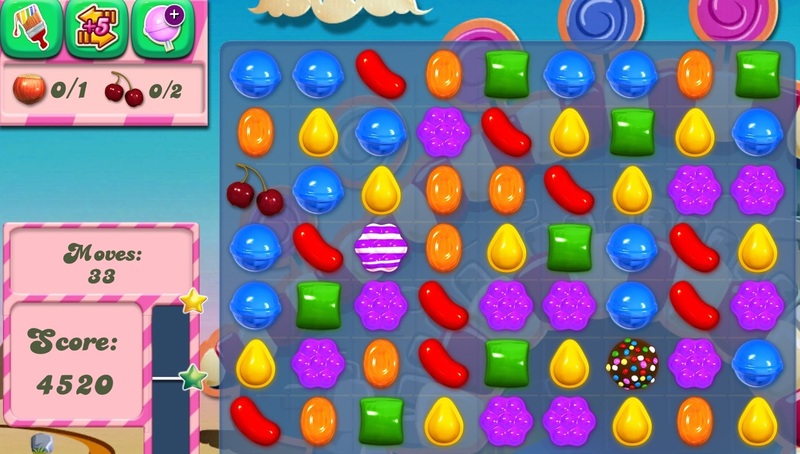 Activision Blizzard, best known for popular gaming franchises such as Call of Duty and World of Warcraft, has purchased the creator of Candy Crush Saga, King Digital Entertainment, for a whopping $5.9 billion. The huge deal increases Activision Blizzard's already sizable gaming portfolio with a collection of extremely popular web and mobile games, including Candy Crush, which King say are enjoyed by 474 million monthly active users. More than a third of King's revenues are from Candy Crush Saga alone, although the company did report revenues of $2.1 billion over the last 12 months, with profits totalling $600 million. To purchase the company, Activision Blizzard are paying $18.00 per share and a 26 percent premium on King's market capitalization of $4.7 billion. Bobby Kotick, CEO of Activision Blizzard, says the deal "[solidifies] our position as the largest, most profitable standalone company in interactive entertainment.". King CEO Riccardo Zacconi had similarly positive things to say, noting that the acquisition "will bring clear benefits to our players and employees". The purchase of King for this price is a curious move by Activision Blizzard, as there is no guarantee the company will be able to maintain such high levels of success into the future. Other mobile developers, such as Rovio (creators of Angry Birds) and OMGPOP (Draw Something) have released hugely successful games only to see revenues drop significantly after gamers jump to the next big mobile game. The deal also makes some other recent acquisitions seem like extremely good value, such as Disney's $4.06 billion purchase of Lucasfilm in 2012, and the company's 2009 acquisition of Marvel Entertainment for $4 billion.